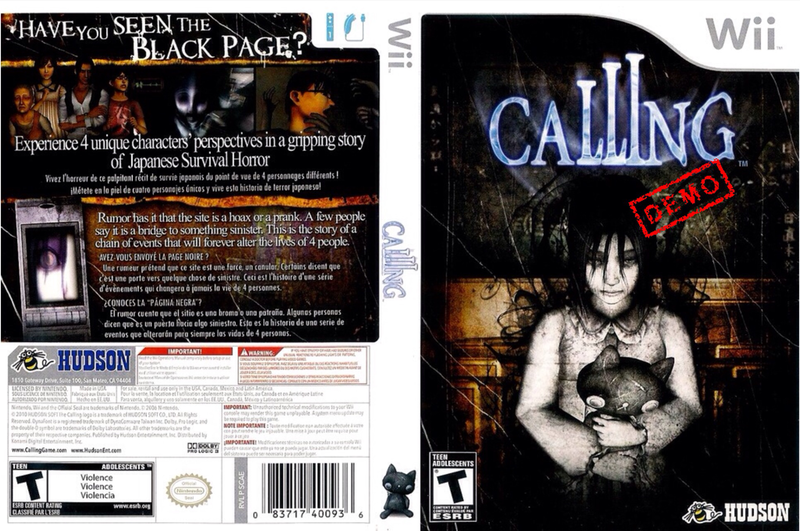 synopsis (EN) In Calling, players begin by visiting a mysterious "Black Page" website with a simple number counter. Some say it is a bridge to something sinister; the counter indicating the number of people who have died after visiting the page. It is said that people who have visited the site and witness a certain event are drawn into a mysterious space compiled of the memories of the dead - the space between life and death. Someone or something is drawing the living there for a reason, and it is up to the player to discover the horrifying truth. 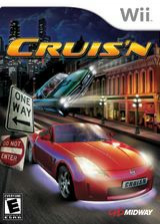 In order to do so, players will use various equipment including flash lights, phones, and other items to navigate and escape the Calling. synopsis (ES) Te encuentras atrapado en una habitación extraña, donde el mando de Wii se convertirá en tu único enlace con el exterior, tu teléfono móvil. Utilizando una antorcha para avanzar, deberás resolver cientos de enigmas a través de claustrofóbicos escenarios que esconden secretos y peligros entre sus sombras.